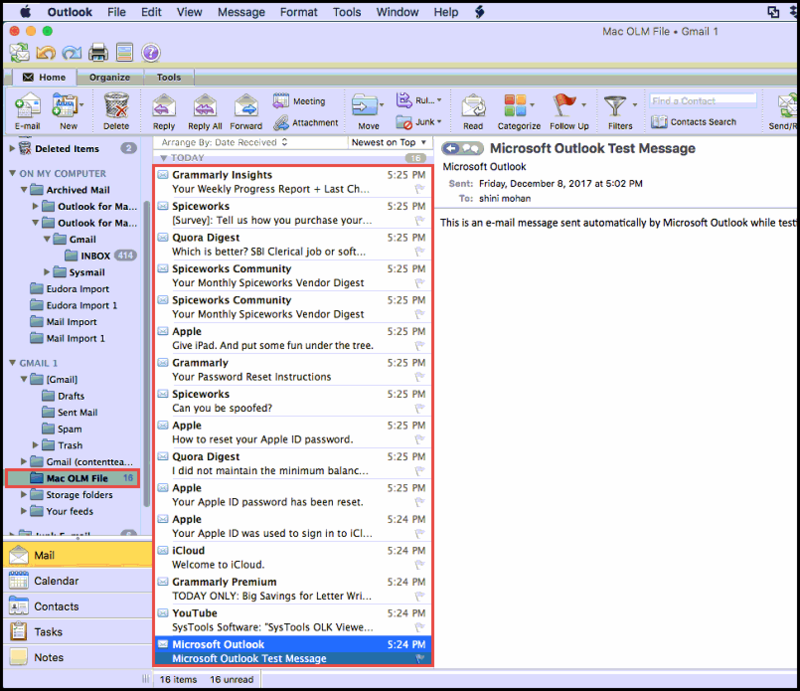 Microsoft Office suite is available for Windows as well as Mac platform, which means that Outlook is also for both operating systems. 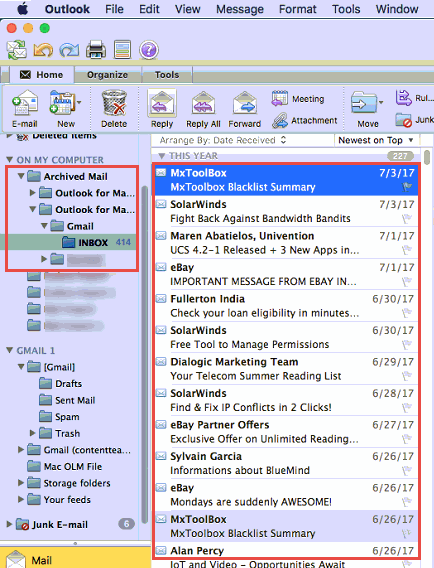 The functionality of MS Outlook for Mac and Windows is same but, there file storage database files are totally different from each other. 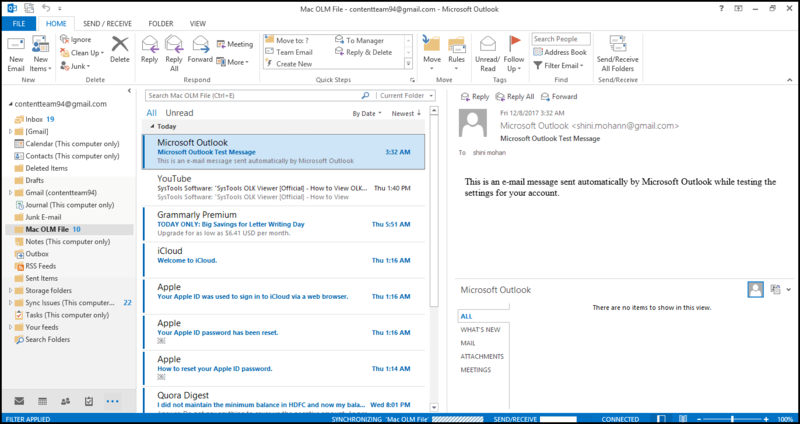 Here, we are going to define reasons on why users wish to migrate from Mac Outlook to PST along with their respective solutions. 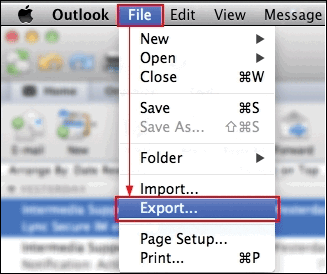 The OLM file format is specifically designed for Outlook for Mac, which got introduced from the version 2011. 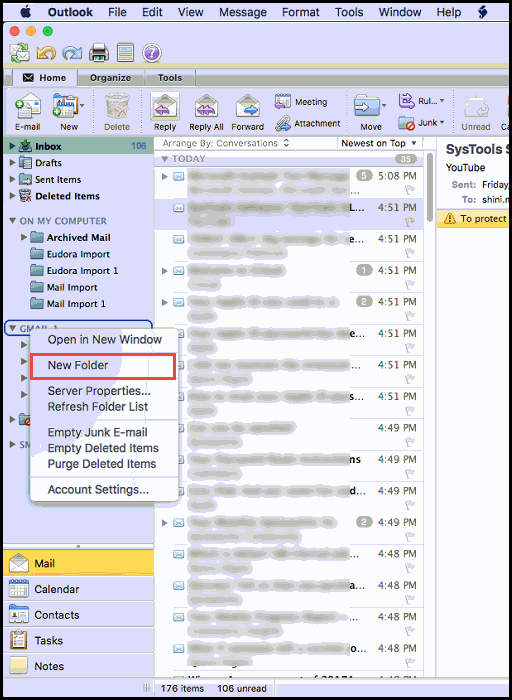 The purpose of its creation and use is same as of the PST file in Windows Outlook. 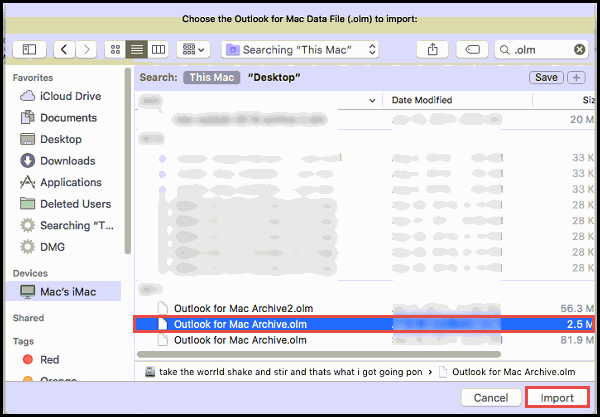 This means that all the mailboxes like inbox, contacts, calendar, tasks, notes, etc., are stored in this file for Mac Outlook email client. 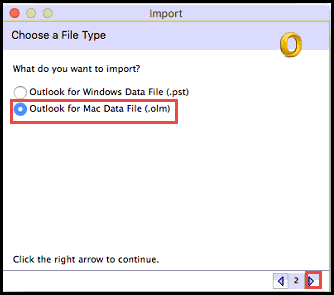 Now, the problem is that accessing of OLM file is limited to Mac OS, it cannot be opened in Windows Outlook. 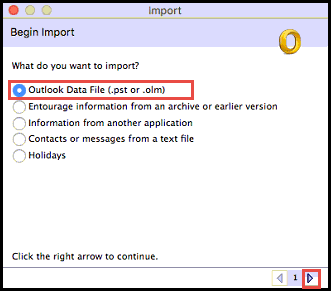 The Microsoft development team had not provided any import feature to open OLM file in MS Outlook for Windows. 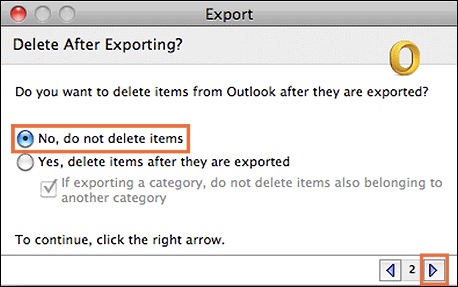 Thus, it becomes a big problem when users want to switch from Mac Outlook to Windows and the file is not supported in the targeted program. 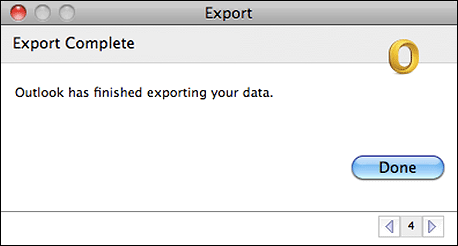 The following user’s posted scenario will help one in understanding need for such migration. 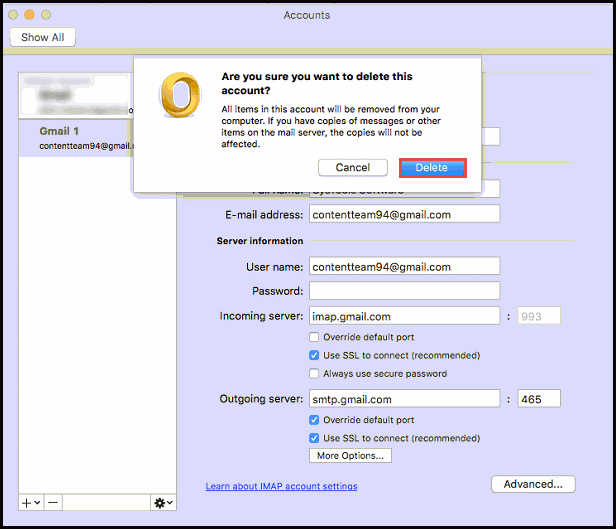 These scenarios are collected from different tech forums and social networking sites, where the problems are asked by Microsoft customers. 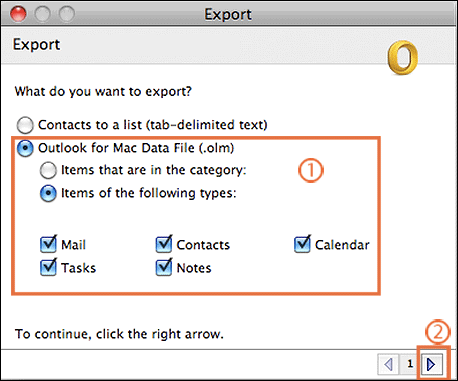 It is mandatory to have Mac system with Outlook and Windows Outlook installed with you. 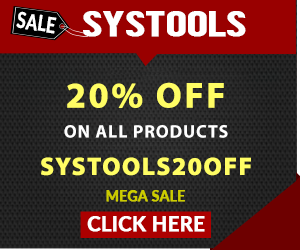 The manual measure will only be applicable when you will be having these two platforms available. 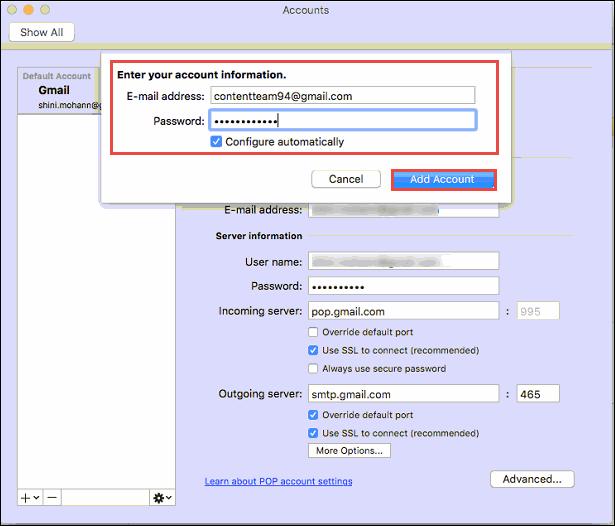 The Gmail id will be the one, which you will be using in Mac as well as Windows Outlook. 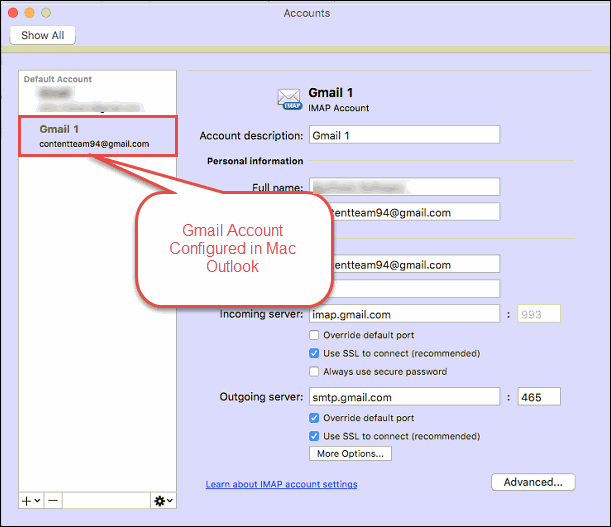 Now add the IMAP Gmail id in Windows Outlook, which you have used in Mac Outlook. 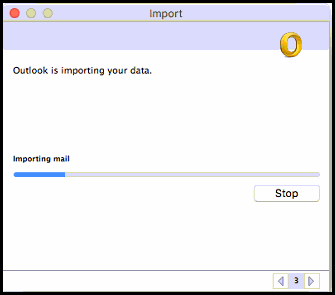 When the configuration is completely done, you will find the OLM messages in your Windows Outlook. 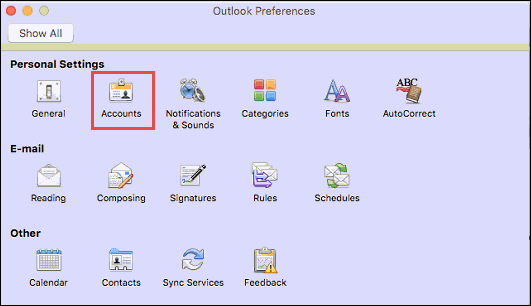 The blog describes each and every step to migrate emails from Outlook 2011 to Windows Outlook. But, this requires the presence of platform. 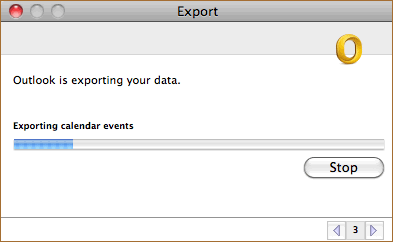 What if the person is not having Mac machine? 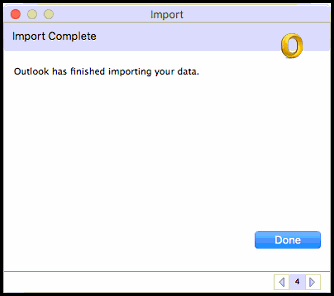 In this case, the only approach left is to leverage for Mac Outlook to Windows Outlook converter. 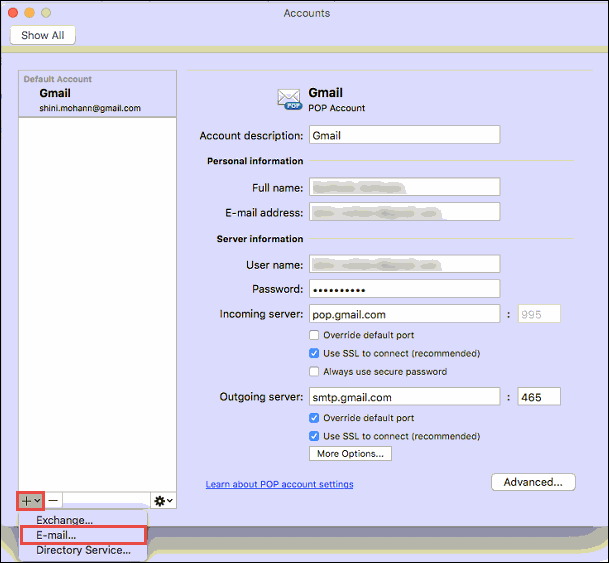 The software is a platform independent utility, which does not require the installation of any email clients to exhibit migration process. 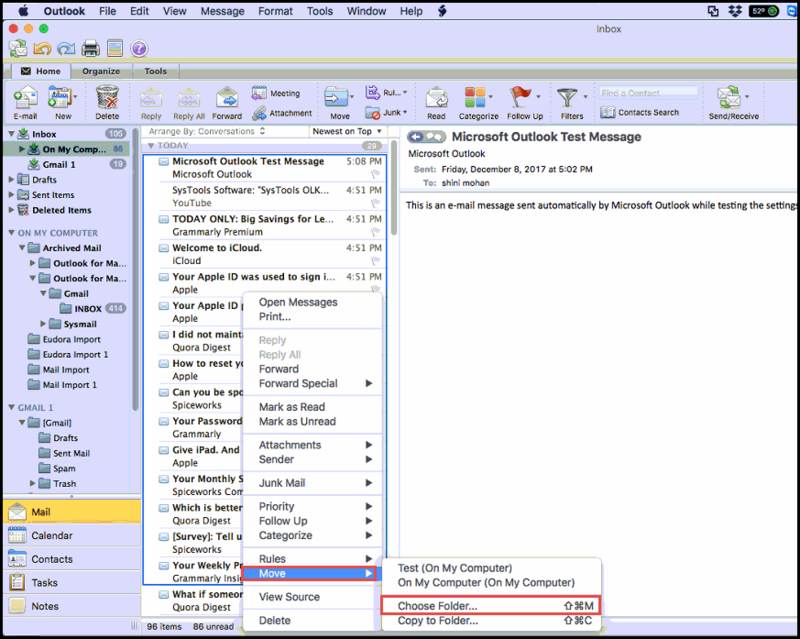 Within no time, the tool converts OLM file into PST format, which can directly get imported in Outlook 2016 for Windows, 2013, 2010, 2007, etc.